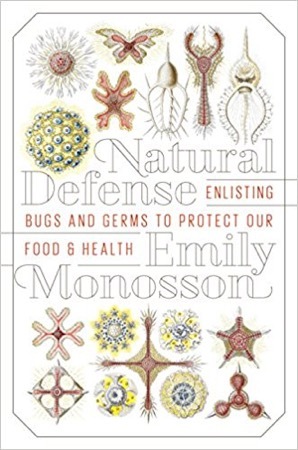 This week I interview Dr. Emily Monosson about her book Natural Defense: Enlisting Bugs and Germs to Protect Our Food and Health, and we talk about academia, changes in our society currently underway, and motherhood in the scientific world. Also, Robocoffee, and searching for technomarkers around distant planets. Oh, and some guy launched a car into space.